Ten tons of space dust falls on the Earth every day. 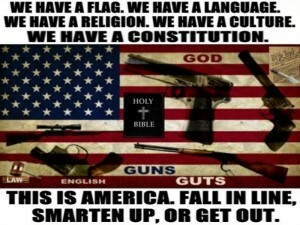 God Bless America and We The People. 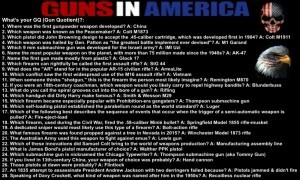 The Right To Keep and Bear Arms Shall Not Be Infringed. 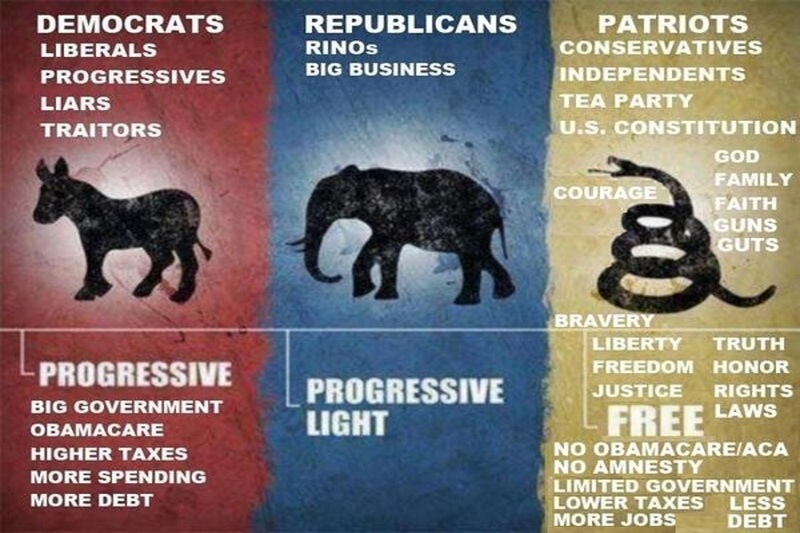 Democrats vs. Republicans vs. Patriots. We The People Will Not Comply. 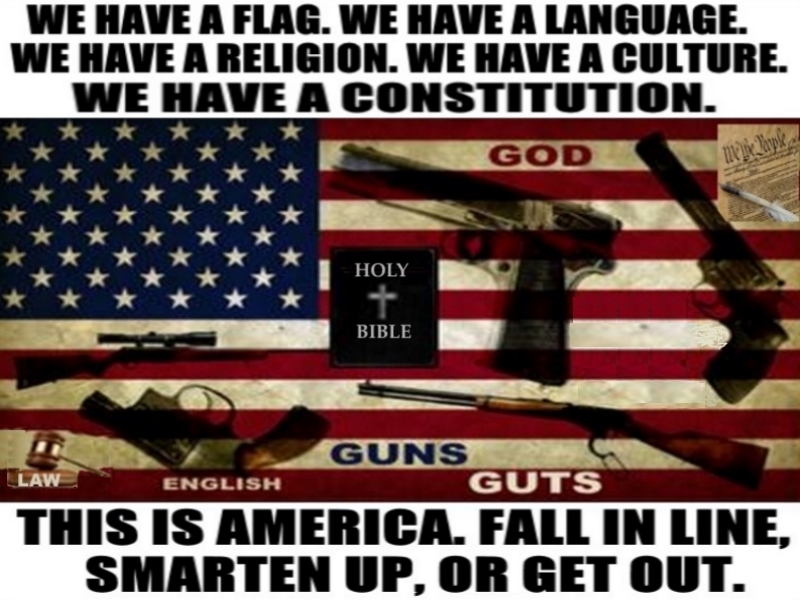 God, Guns, Guts, and Patriots are our Weapons in the Defense of Liberty, Freedom, and Life against Tyranny. America Strong. Taking Back America. We are at War. stay Focused and Ready to Fight. 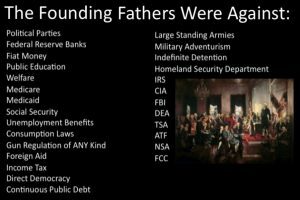 We are a Constitutional Republic. One Nation Under God. In God We Trust. You are Americans; start acting like it. Always stand and respect the American Flag. You don’t burn it. You don’t walk on it. You don’t let it touch the ground. 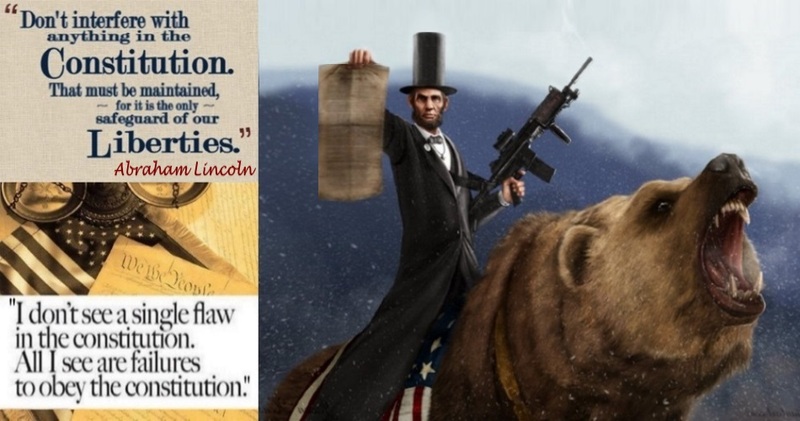 A Republic VS. A Democracy. The United States Constitutional Amendments. 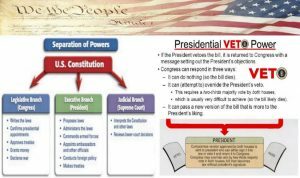 The U.S. Constitution and The Separation of Powers. 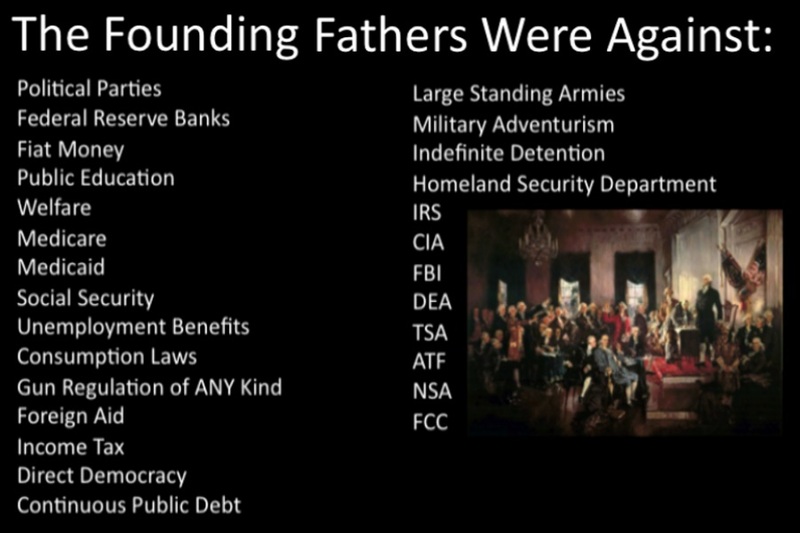 The Founding Fathers were against these things for good reasons. 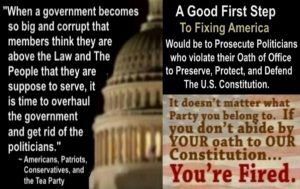 If you don’t abide by your Oath to The U.S. Constitution, then You’re Fired. You will never do anything in this world without Bravery and Courage. 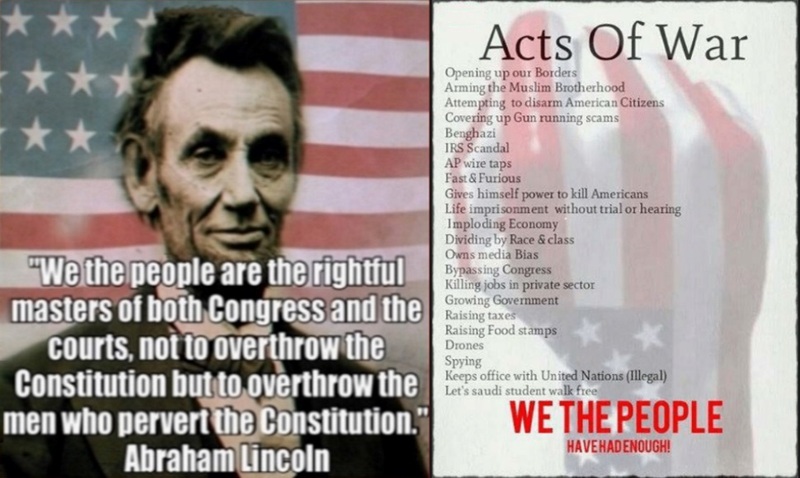 The Government is no longer the servant of We The People. It is far past time to abolish and cut off/seize all funds for terrorism and shut down these hate and terrorist groups. We The People have the strength in numbers. The 2nd Amendment is not about hunting; and it is not up for negotiation or change either. 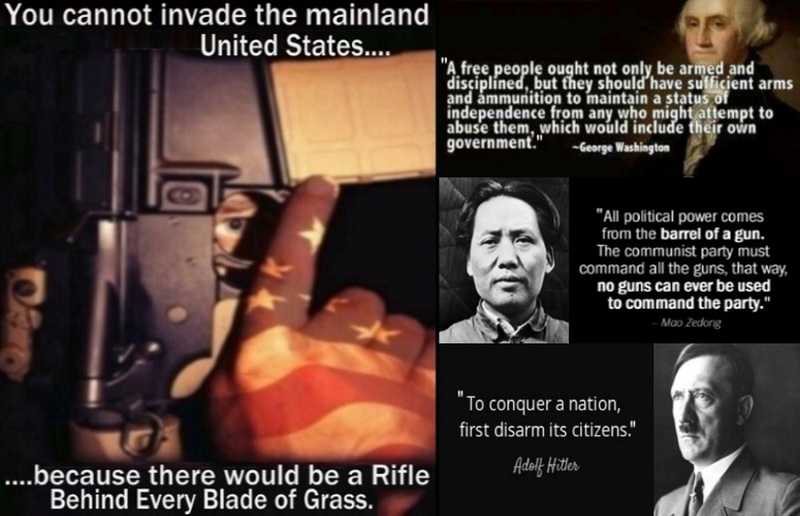 The 2nd Amendment is America’s Constitutional Homeland Security. 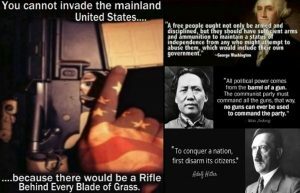 You cannot invade the mainland United States, because there would be a Rifle Behind Every Blade of Grass. 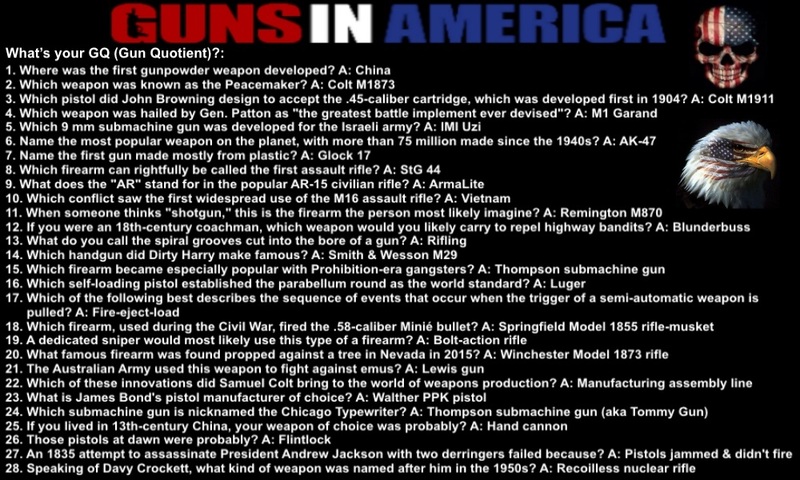 The History of Guns in America. The U.S. Constitution is the Supreme Law of the Land, and for any statue, to be valid, it must be in agreement. 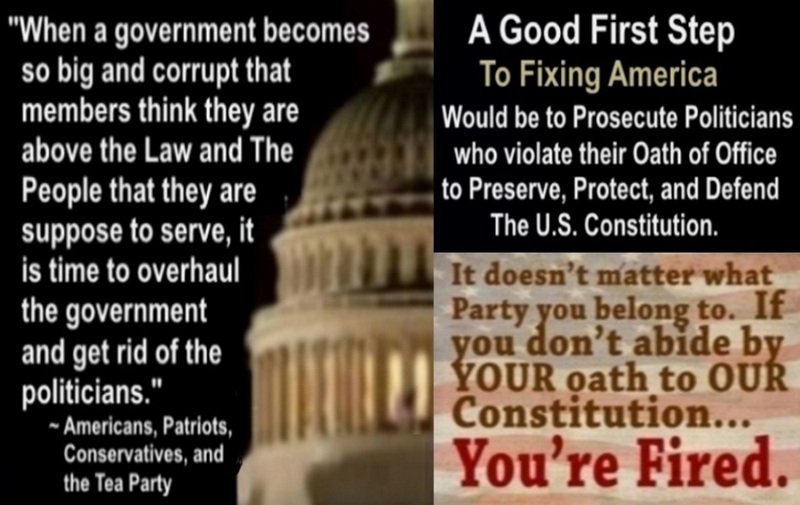 All laws which are repugnant to the U.S. Constitution are Null and Void. Warning: These Premises are Protected by The 2nd Amendment. If you come for my Guns and Ammo, You’re Dead. First We Vote Out The Democrats, Then We Purge The RINOs. Don’t interfere with anything in The U.S. Constitution. This is America. Fall in Line, Smarten Up, Or Get Out. 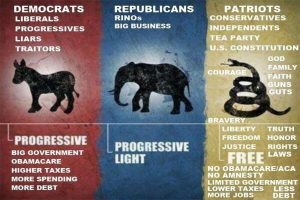 Americans and Patriots it is time to fight for America. 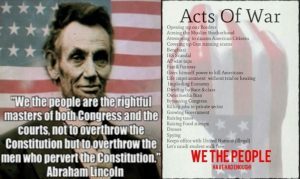 We The People are the rightful masters of both Congress and the Courts. 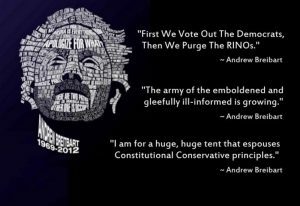 Wake Up Americans before it is too late. This page took 0.430 seconds to load.